This week Gary and Scott go over some listener questions and take a look at some of the news going on with defensive players in camps! Gary has a bone to pick with ‘random’ draft orders and we discuss whether or not JJ Watt can win his 4th DPOY award. This week we go over LB rankings for 2018! 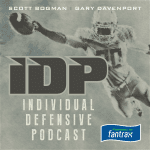 LBs are deep but we still need to take them high in IDP drafts, Gary will explain why in this episode. Gary also sheds some light on where to draft the suspended players and who we should be worried about not attending camp! 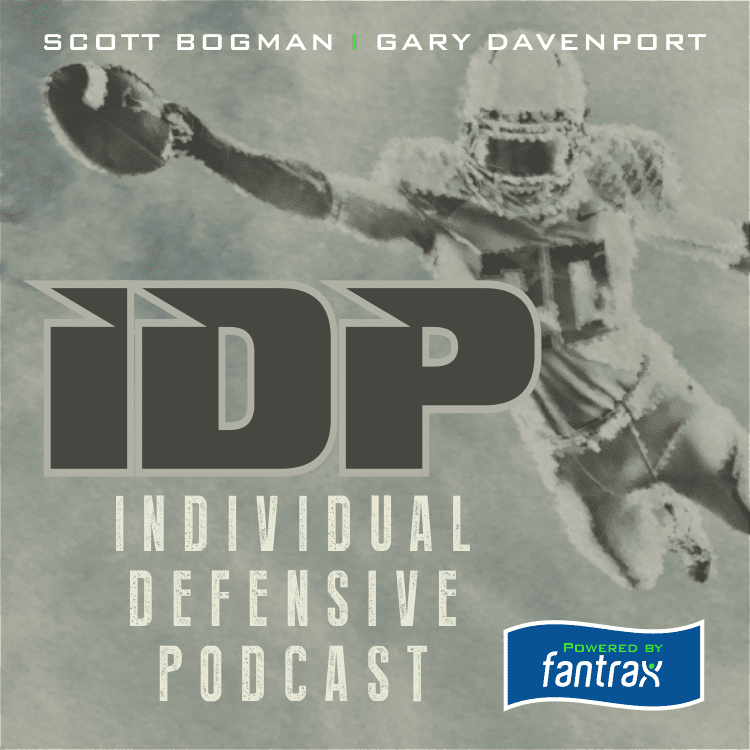 Gary and Scott go over the recent IDP news including the retirement of Kam Chancellor and answer some listener questions. 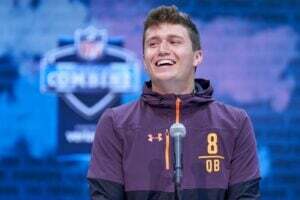 Who are the guys that Gary will never take and who does he end up with in every draft? Listen and find out! Bogman and Gary go over the changes in defensive schemes from 2017 to 2018 and which players will have the biggest changes in value for this year. The secondary doesn’t usually have major changes but there will be some shake ups at LB and DE, tune in to find out who!